I suspect that there’s nothing further that I can say about this. Still staying ahead of the work until you crash curve. Even if just barely. Yeah. I hope it gets better soon. 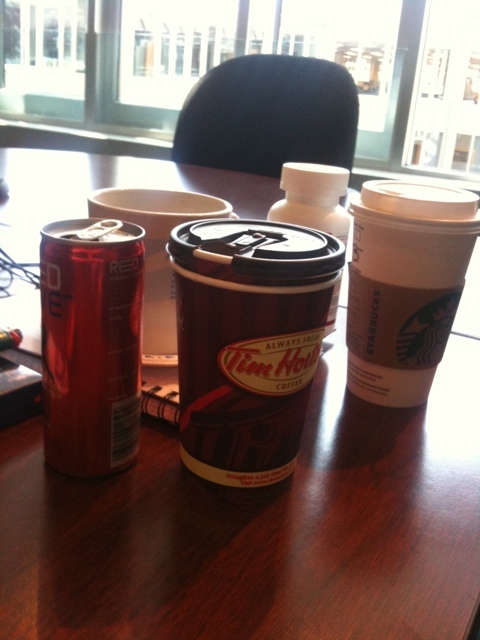 That is a whole heck of a lot of caffeine!